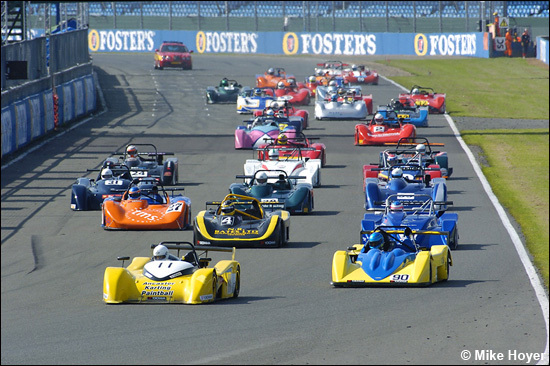 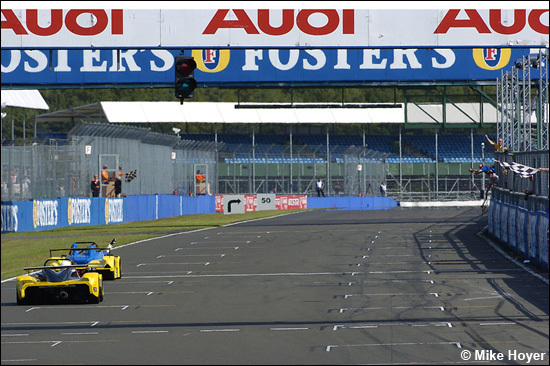 We mentioned it in the Britcar 24 Hours coverage, but it’s worthy of its own news item – the fact that Nigel Greensall won on Saturday at Silverstone, driving Lola’s new Sports 2000 car, the B07/90. 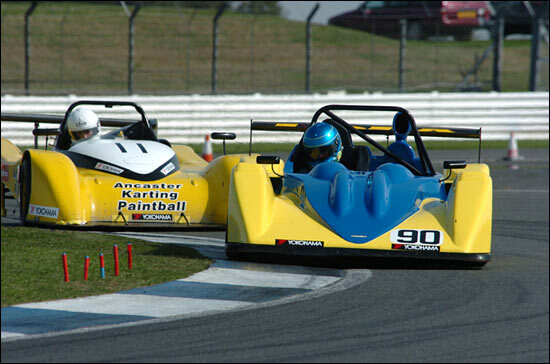 The margin at the flag was six-tenths, these two 40 seconds ahead of the rest, after 30 minutes. 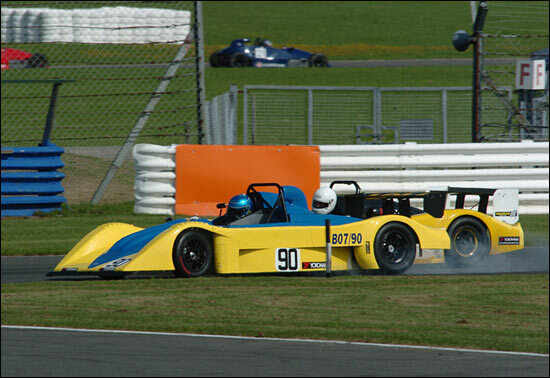 “The car is hardly sorted so we can look forward to a bright future for the B09/70, with CN and VdeV versions to follow shortly, a Track Day derivative is also on the cards,” adds Rupert Mainwaring.